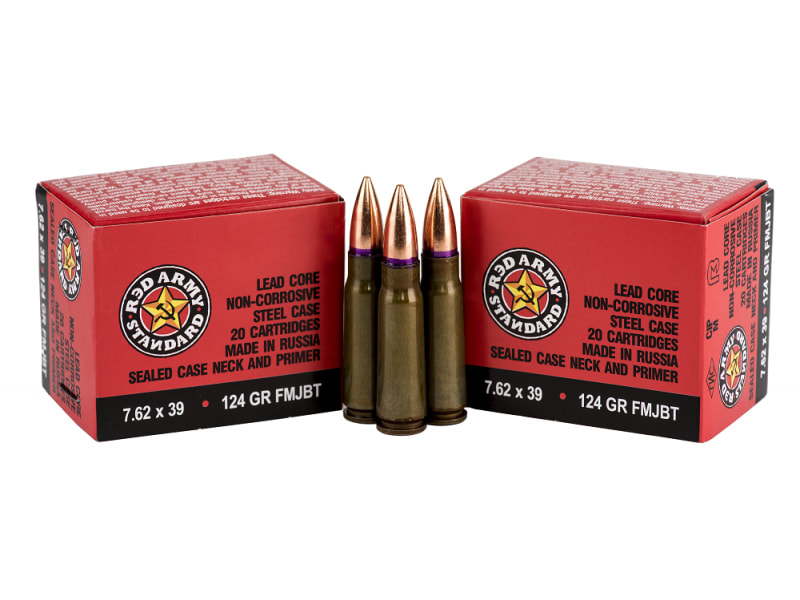 Red Army Standard is one of the finest quality ammunition brands on the market today. 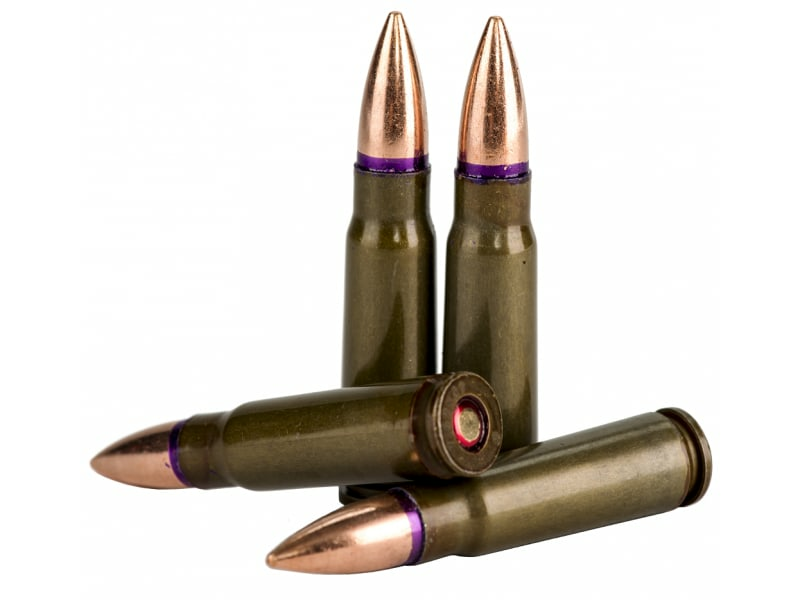 Each round is sealed against moisture at the neck of the bullet and also around the primer to insure 100% ignition. 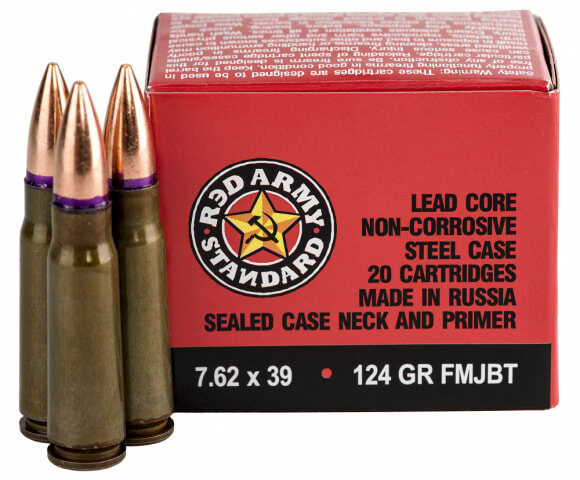 Laquer coated steel cases, 124 grain Hollow Point Boat Tail, lead core projectile,100 % Non Corrosive, 20 rounds per factory box, 1000 rounds per Case. 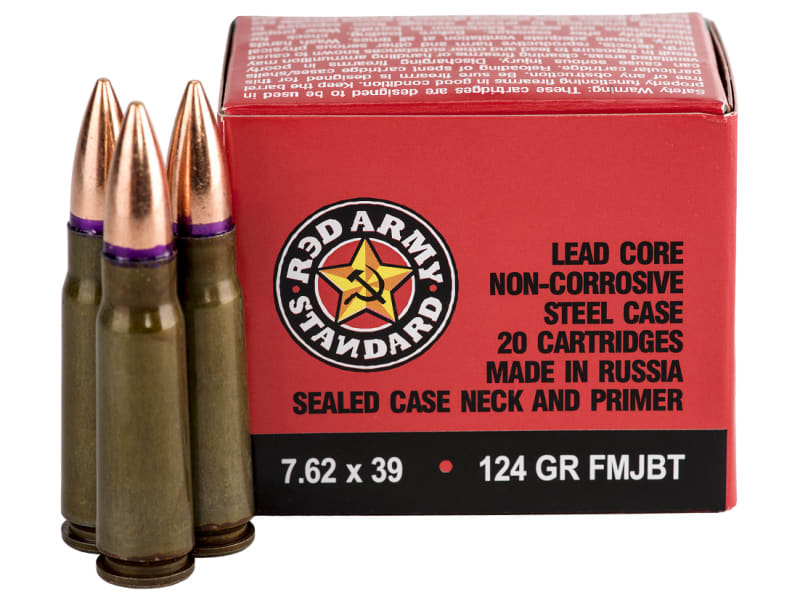 Red Army Standard is one of the finest quality ammunition brands on the market today. Each round is sealed against moisture at the neck of the bullet and also around the primer to insure 100% ignition. 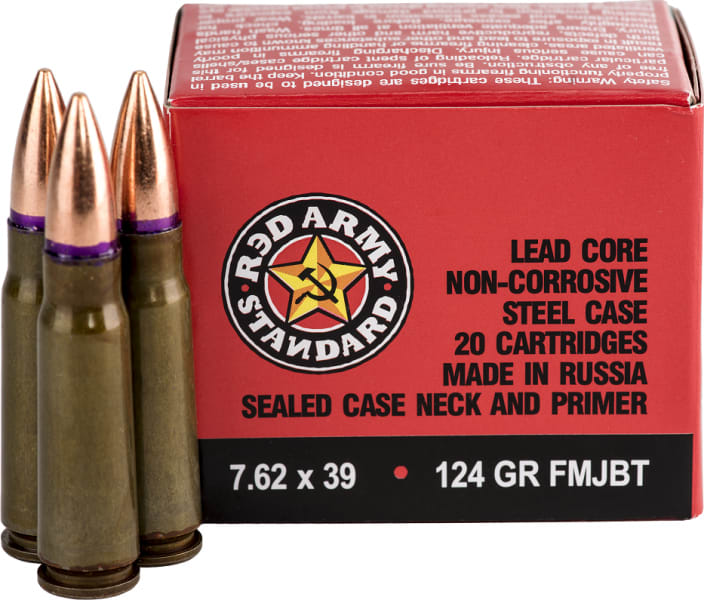 Laquer coated steel cases, 124 grain Hollow Point Boat Tail lead core projectile,100 % Non Corrosive, 20 rounds per factory box, 1000 rounds per Case.